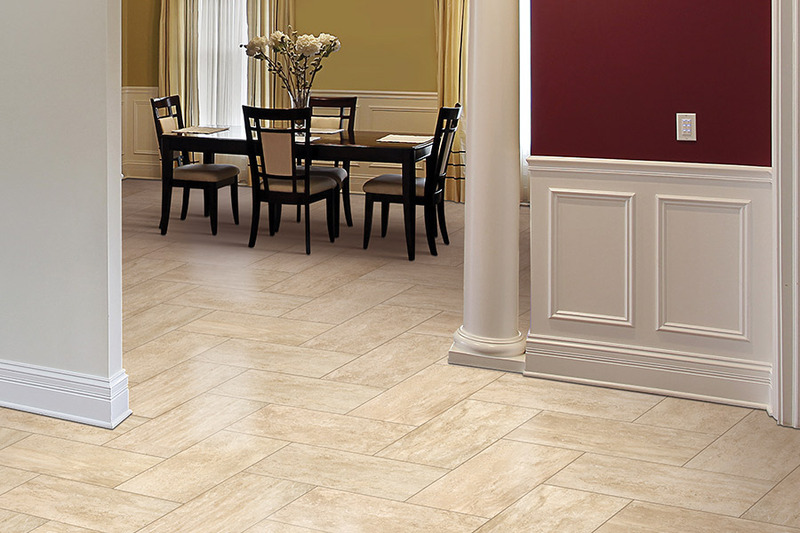 Nothing is quite so nice as the elegance offered by ceramic & porcelain flooring. 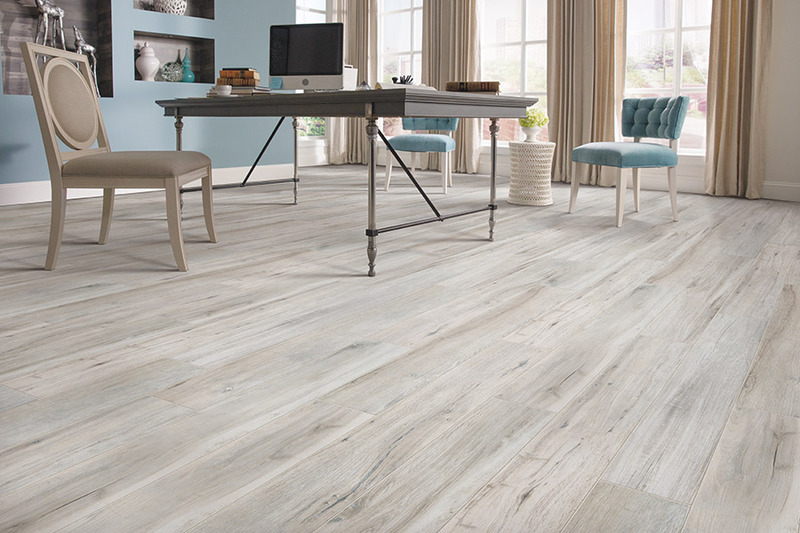 From a simple, all natural finish that comes from porcelain tile, to the limitless design options that come from ceramic tile, you’re sure to find something to match decor and bring you enjoyment for years to come. 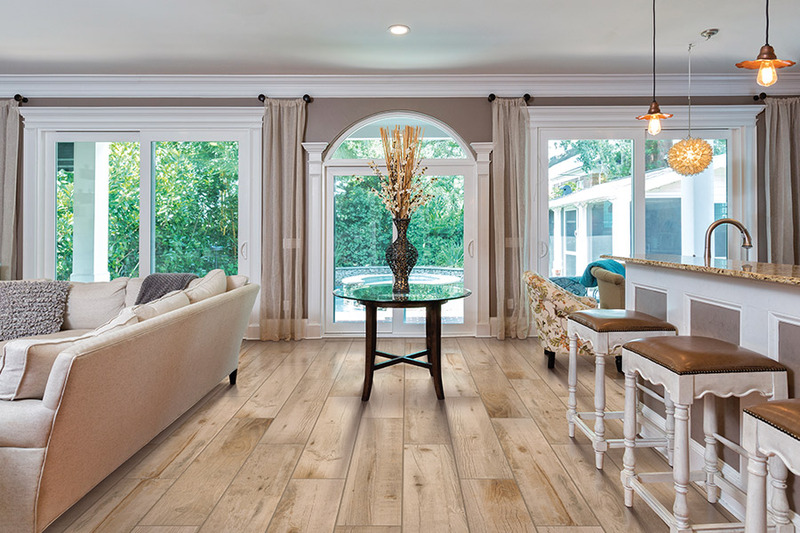 With a lifespan that beats many any flooring materials on the market, it’s easy to see why more and more homeowners are making the switch to these materials for their own homes. At James Flooring, we’re happy to service the areas of Bunnell, Palm Coast, Flagler Beach, Ormond Beach, Saint Augustine, Jacksonville, and Ponte Vedra. From our two showrooms in Bunnell, FL and Saint Augustine, FL, we invite you to visit either. You’ll find our friendly and knowledgeable staff at your disposal to answer questions and show you our wide variety of affordably priced floor coverings and related services. 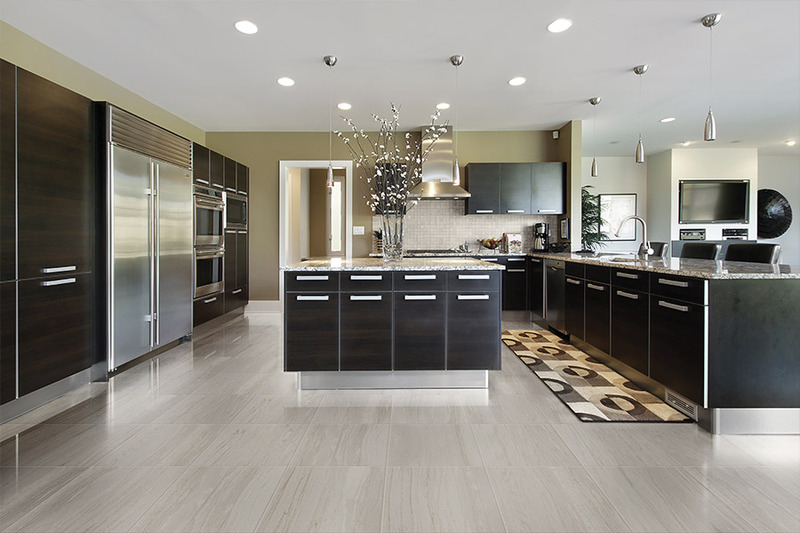 Once your flooring is installed, we will even help you keep them clean with our professional cleaning services. These two materials can often be mistaken as the same floor covering by those unfamiliar with their characteristics. It’s true, they are very similar in some ways, but just different enough to make one more sensible a choice for your home than the other. For instance, they are both waterproof, but ceramic is much more colorful. So the decorating experience is much more varied with ceramic. 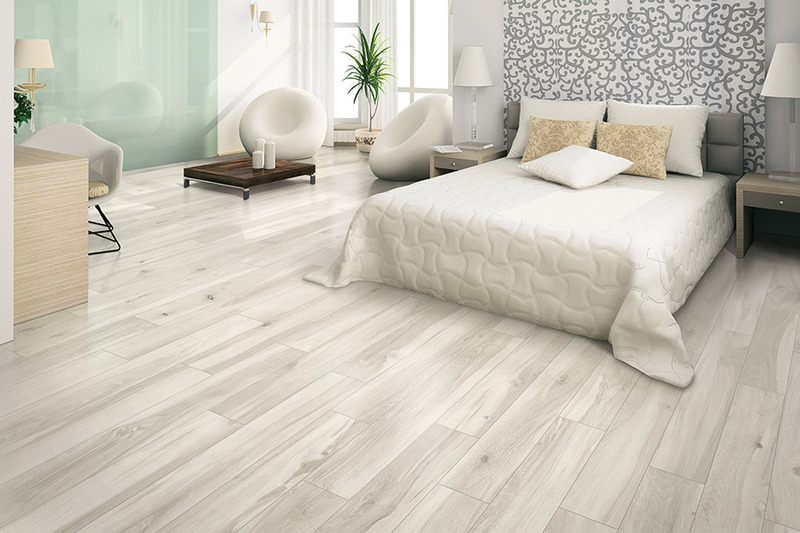 If you enjoy the simplistic look of all natural materials, porcelain is a great choice for you. Usually only coated with a clear glaze, it works well in just about every environment from bathrooms to bedrooms. Since it is so simplistic in nature, it’s easy to match up with your current decor, and stands up just as well when trends in interior decorating change. Ceramic offers much more design freedom, with bright glaze colors and options for limitless shape and size combinations. 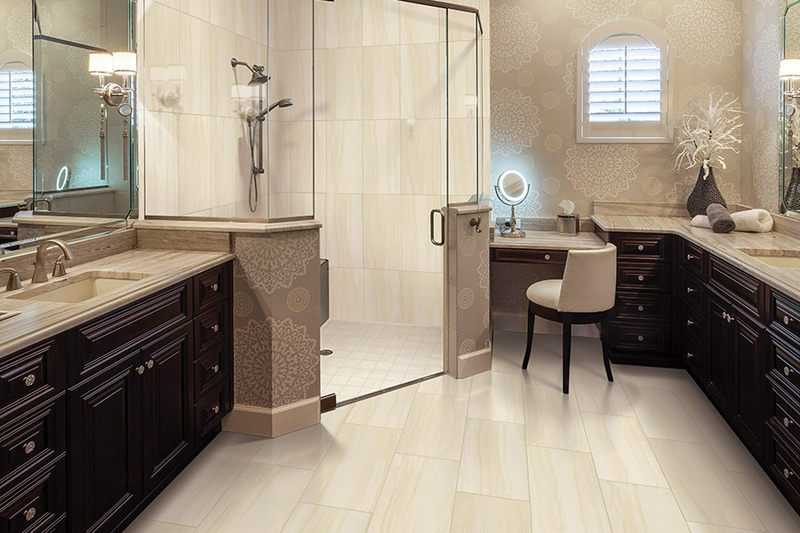 This makes mosaic creation much easier, and you can come up with as unique design as you like, making these floors truly your own. While ceramic & porcelain tile are easy to clean and maintain, we do advise that you leave the installation to a team of professionals. Since these materials are so dense and hard, it’s easy to break them on installation. It’s much easier, and more cost affordable, to let the professionals do what they do best.